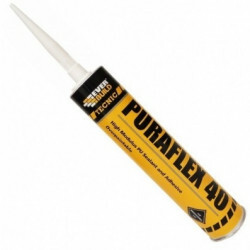 Every sealant will keep moisture at bay, but at TradeFix Direct, you’ll find sealants than do much more, and cost less. They’re weatherproof, waterproof or fireproof. 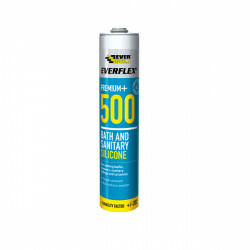 They’re adhesives and sealants, or they’re antibacterial for when hygiene’s a must. They offer all-purpose versatility at our lowest price or specialist capabilities for when the application demands it. And you’ll find them in white, clear, cream, grey, brown, buff, oak and more. 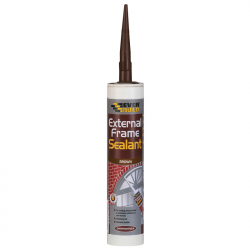 Not all sealants are suitable for internal and external applications. 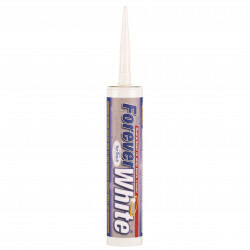 Our external acrylic products are highly flexible, can be overpainted and are available in white or brown. Apply in temperatures 4°C or above. Most general purpose sealants will offer effective waterproofing around baths, sinks and work surfaces, so why might you choose a specific sanitary sealant? Sanitary grade products are specially formulated for areas of high humidity and where hygiene protection is required. Some feature anti-bacterial compounds that can inhibit or prevent black mound growth. Others are low modulus sealants, which means they retain high elasticity even after curing. That makes them particularly suitable for areas which may be subject to expansion and contraction in variable temperatures (e.g. bathrooms) or low temperatures, such as cold stores. 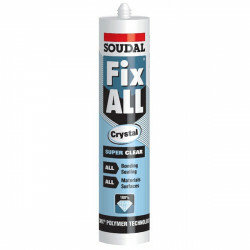 Check individual products for specifications, but in general sanitary sealants are for use in bathrooms, showers, kitchens, air conditioning units, cold stores and window frames subject to high levels of condensation. 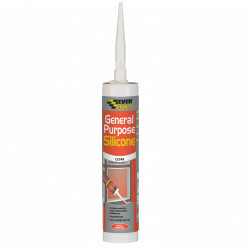 As the name suggests, roof and gutter sealants are used to weatherproof roofing joints, to seal or bed tiles, slates and flashing; to bond/seal roofing felt and to make gutter joints watertight. Some roofing sealants can be applied even in heavy rain. 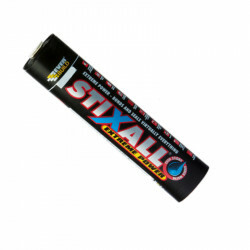 Not all caulks and silcones offer fire resistant capabilities. 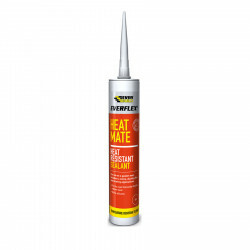 Where a sealant is fire rated it will expand under heat, creating a ‘plug’ that will resist fire for one or more hours (depending upon fire rating). 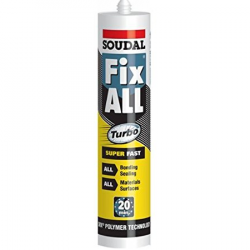 Hybrids add high adhesive power to their sealant capabilities, making them ideal for a wide range of sealing and bonding applications in building and construction. For transparent sealing and bonding of glass, choose a clear polymer. For low odour and high bond in applications subject to vibration, choose Soudal Fix All High Tack in white or grey. 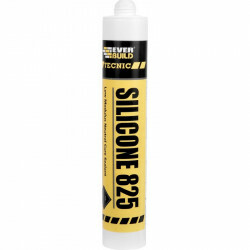 Specially developed for the demands of the trade, our premium silicones are formulated to deliver excellent and prolonged tooling without skinning in large scale projects, excellent adhesion to a wide range of substrate and a wider range of colours. Many are solvent and odour-free too. All-purpose doesn’t have to mean compromise. 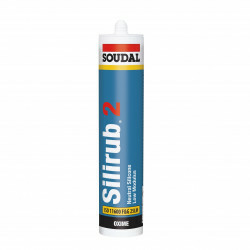 Amongst our general sealants you’ll find quick-curing, high flexibility and anti-fungal formulae. And all at exceptional value. Which is the right product for you? If you’re unsure what to buy, call us now on 0161 794 1783. There are only 99 of this item in stock. There are only 78 of this item in stock. There are only 140 of this item in stock. There are only 426 of this item in stock. There are only 174 of this item in stock. There are only 89 of this item in stock. There are only 255 of this item in stock. There are only 144 of this item in stock. There are only 43 of this item in stock. There are only 137 of this item in stock.